When visitors step through the doors of a hospital ward and see a room of bald heads, they immediately assume one thing — people are sick. In an age of hair extensions, hair transplants and Rogaine, a head of hair means something. It symbolizes anything from beauty and health to sexuality and youth. However, some people have used their hair to change these norms. Some people have used their hair, or rather their lack of hair, to make a bold statement about beauty and community service. Garner donated her hair through Pantene Beautiful Lengths, a partnership between Pantene and the American Cancer Society that accepts mailed-in hair donations to create wigs for cancer patients. They only take hair donations at least eight inches long that have not been permanently dyed or bleached. Also, the donations must not be comprised of more than five percent gray hair. 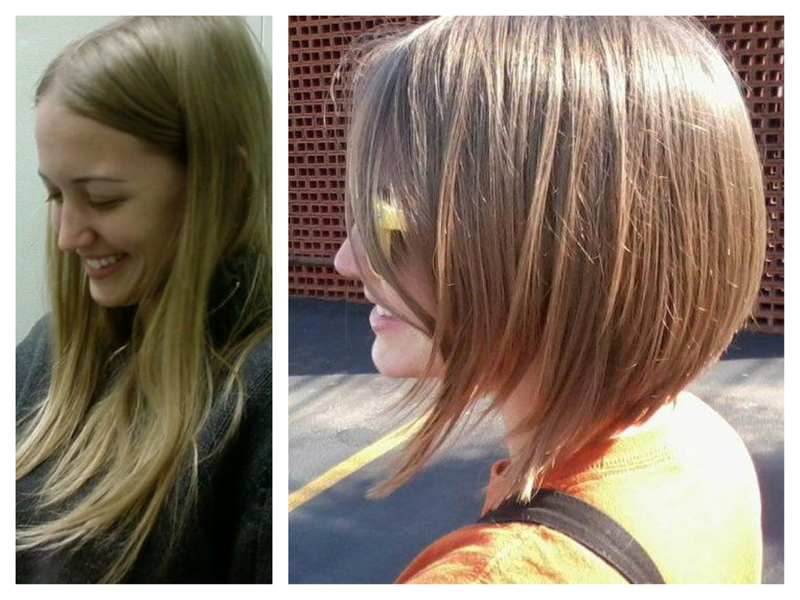 Following the Locks of Love hair donation guidelines, Avant salon only accepts a minimum of 10 inches. Like Pantene Beautiful Lengths’, the hair must not be bleached and must be secured in a braid or a ponytail. However, Locks of Love accepts dyed and gray hair, as long as the dyed hair has not been previously bleached (bleached hair interferes with the wig creation process). Like other salons, Avant Salon and Spa sends off the hair donations in individual Ziploc bags, which each contain a hair donation form, in cardboard boxes. Donors whose hair does not meet donation requirements have other means to make a statement against cancer and hair loss, as well. 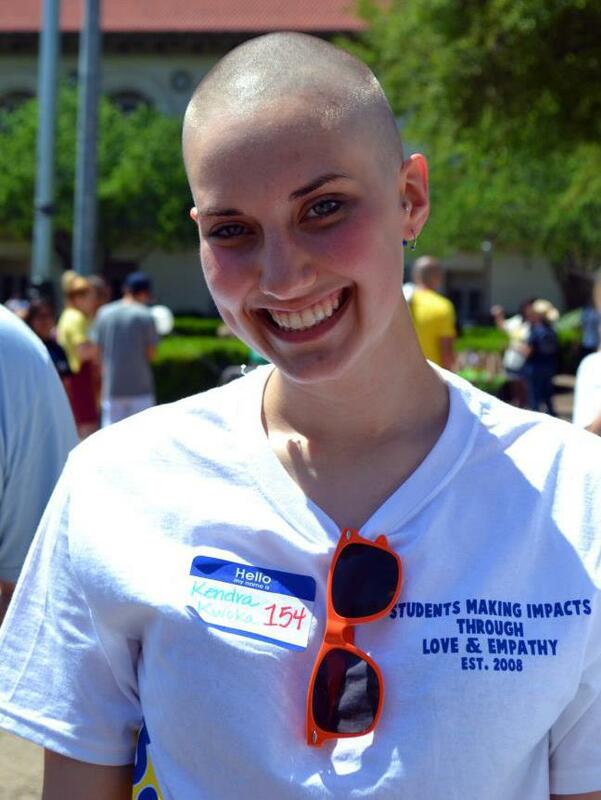 The St. Baldrick’s Foundation encourages people to shave their heads to raise money for cancer research. Although, “shavees” with lengthy hair can donate their hair during the process, short-hair donors can rally sponsors and shave their heads to signal their support for those battling cancer.